These articles provide additional information about Side by Side, and expand on what we’ve learned over the course of this project. They are also published as a whole, or in part, on Medium and Facebook, where comments are welcome. 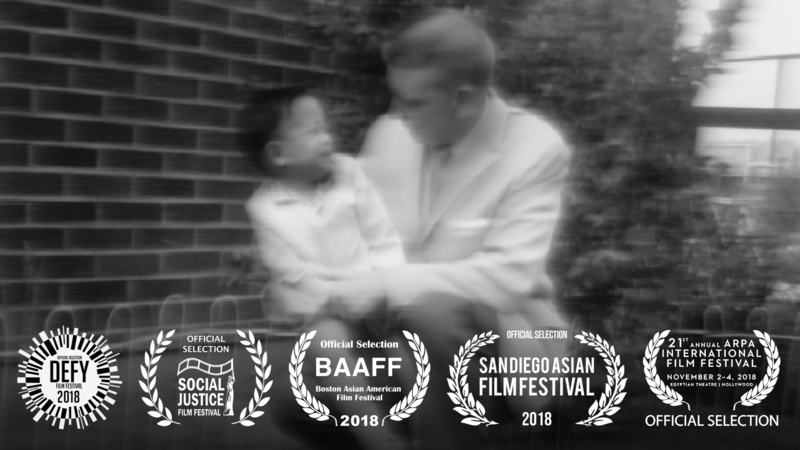 Glenn Morey and his wife and co-director, Julie Morey, have spent years conceiving of, producing and directing Side by Side: Out of a South Korean Orphanage and Into the World, a multi-tiered documentary and audio/visual art installation. South Koreans are the second largest country of origin for this website, with visits resulting from Korean news media stories like this. Colorado Public Radio profiles Side by Side and filmmaker, Glenn Morey. 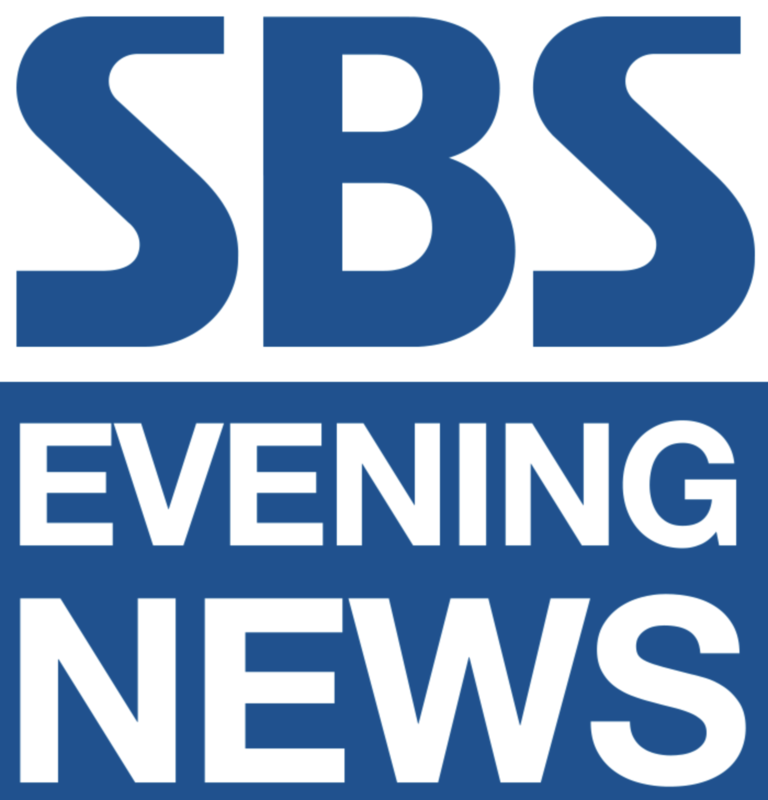 SBS Evening News profiles Side by Side and filmmaker, Glenn Morey. Side by Side wins Gold, Best Documentary Short Film. "Psychology Today" features filmmaker, Glenn Morey, as a guest blogger. "Kore" article profiles Side by Side filmmaker, Glenn Morey, in a wide-ranging interview. The documentary project will appear in three iterations, in the form of a 38-minute short film, an online series of uncut interview sessions and a visual art exhibition. The short film will premiere in select screenings this weekend. Himself an intercountry and transracial adoptee from South Korea, Morey spoke with us about his inspiration for the film and its personal significance to him. "Immerse" article introduces Side by Side to the independent filmmaking community. "Art + Marketing" article explains the unusual scope of the Side by Side project. 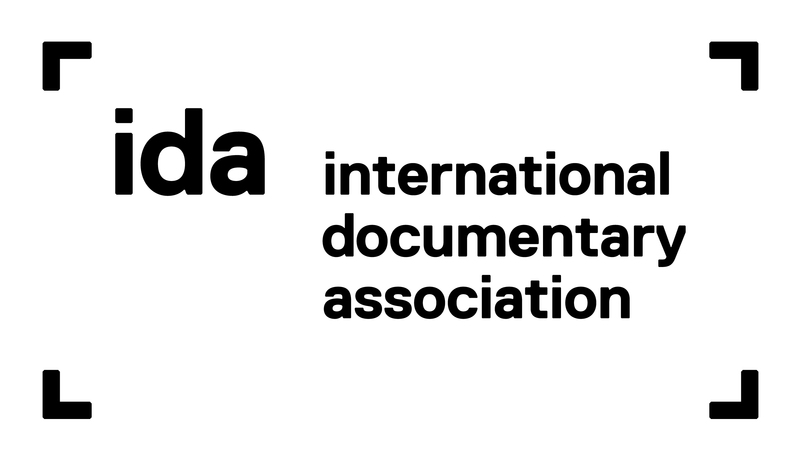 Side by Side receives fiscal sponsorship from the International Documentary Association (IDA).